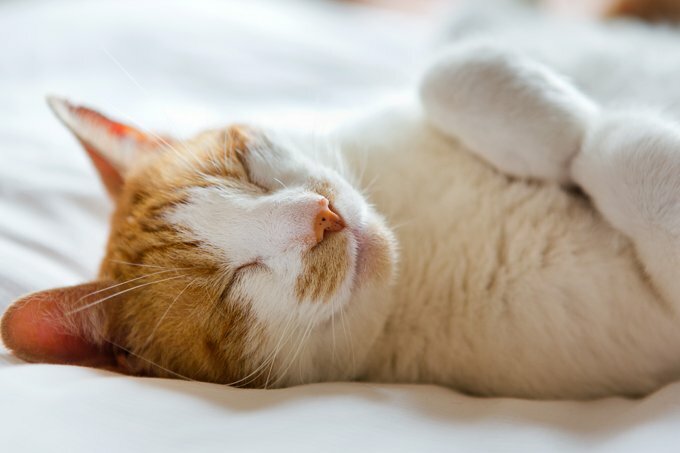 Did you know that cats are living longer than ever before? According to the Journal of Feline Medicine and Surgery cats cats are living longer lives because they are healthier and well cared for. Improvements in healthcare, nutrition, and living conditions have helped to extend the life expediency of your average domestic cat/house panther/paw slurping water thief/toe monster or whatever you like to call your lord and commander. You can dig deep into the specifics of their study HERE. 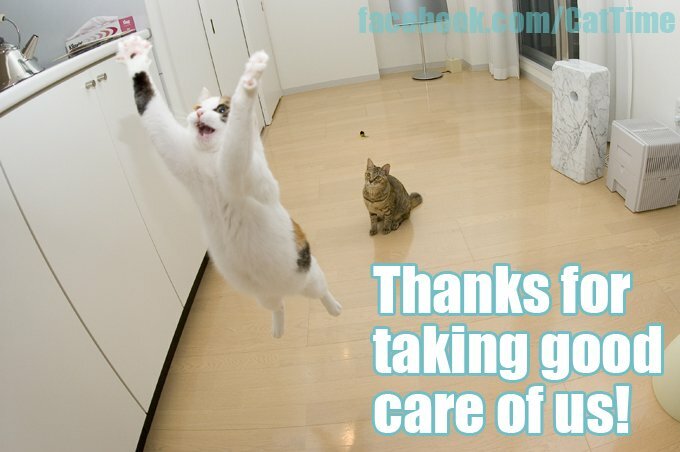 No matter how much time we get with our cats, it will never be enough but it’s good to know that your hard work and good caring for you kitties is directly affecting their life expectancy. We want them to live longer, happier, healthier lives and it looks like our hard work is paying off. All of our shopping for the right food, visits to the veterinarian, weight loss regimes, massages, grooming and mentally stimulating activities are totally paying off. Our cats are living longer than ever before. Did you know that 20% of all the pet cats out there right now are 11 years of age or older? Cats are considered to be geriatric at around 15 years old, but these days more and more cats are living into their late teens and early 20s which is simply unheard of. That’s a lot of time to stick little doll eyes on their butts and make gifs to entertain the world. So congratulations to all of you for extending the average life expectancy of your precious kitty. Keep up the good work!